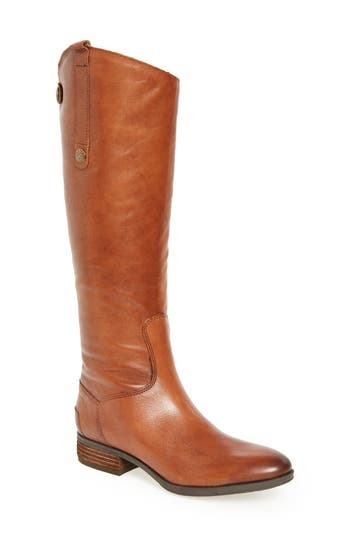 Cognac Boots are amazing. I love them in every variation--short, tall, open toe, over the knee--you get the idea. 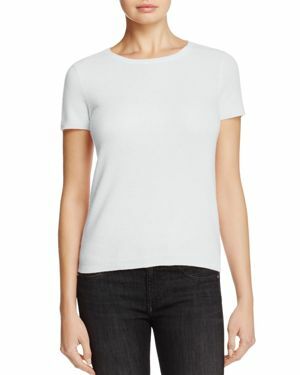 They are so versatile--easily paired with black, navy, or white, or brown. 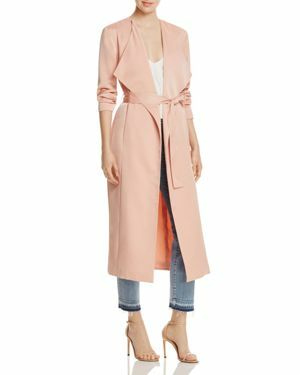 I love the warmth and chicness they lend to an outfit. This season, cognac has been a very popular colorway for shoes. Below you'll find my picks for the best cognac boots. 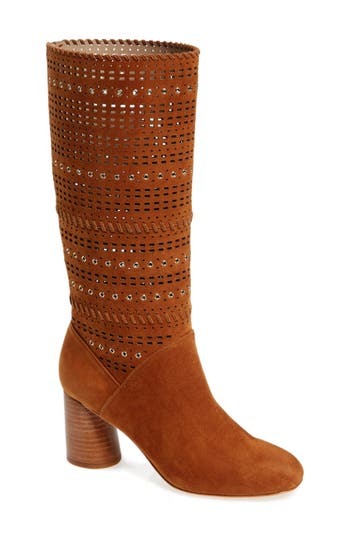 For my bohemian, retro and fun loving ladies, I present the Glenda Boot from Donald J Pliner. The grommets and geometric pattern elevate this pair of boots to something extra special. They run true to size and work better on petite women due to the shorter knee-high shaft. 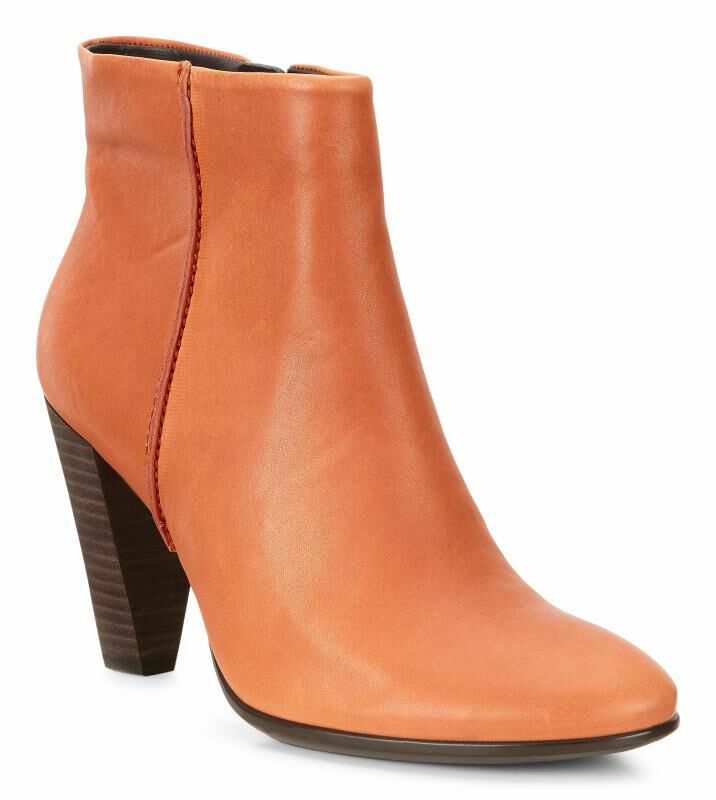 If you're under 5'5 and have felt silly in other boots, these are the ones that will have you feeling like a winter fashion plate. 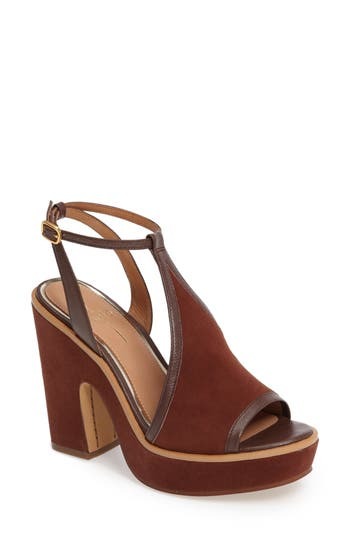 Now for the bootie lovers, I highly recommend this pair from Jack Rogers. Supremely comfortable, they offer a 1.5" heel. These are a perennial favorite. I have a client who has owned the same pair for over two years and they still look great. 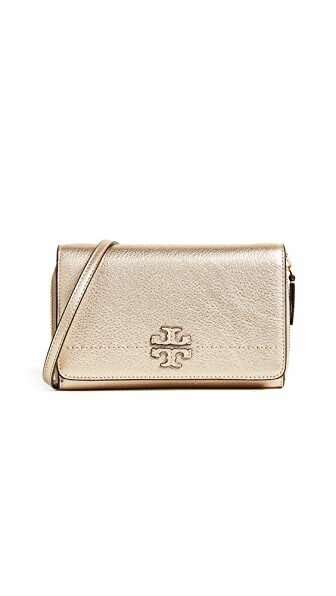 Since they are currently on sale for under $100, it's the perfect time to pick up a pair as a gift for yourself. 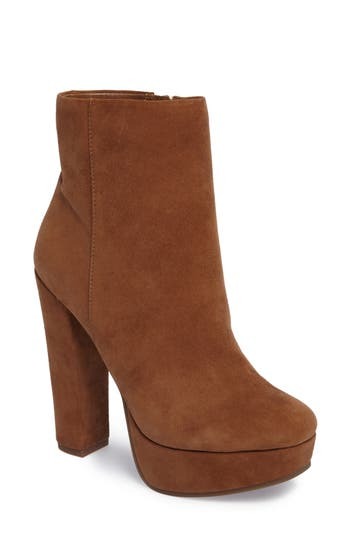 For my ladies above the 5'5 mark, these Sam Edelman Boots are all yours. They run true to size. However, I must caution you that they are a bit tight in the calf for some. 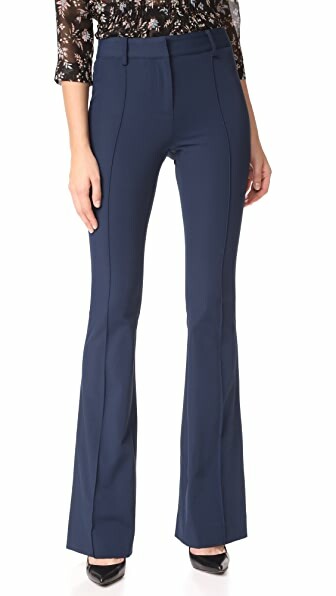 Additionally, due to the higher knee shaft they do not work well for petite women. That said, the leather feels amazing. Honestly, they could retail for twice the price. 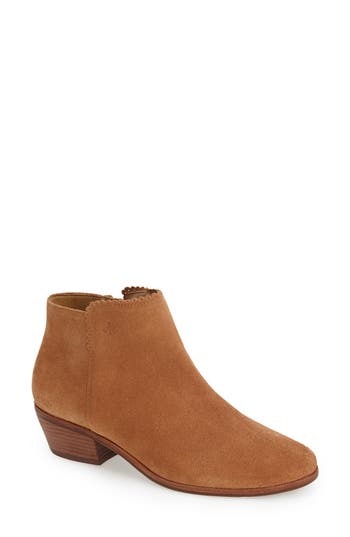 Comfort shoe brands have really stepped up their game in the last couple years, Blondo is clearly in it to win it with these chic little booties. They are waterproof and true to size. With their 1 3/4" heel, they are comfortable and durable enough for everyday wear. The mushroom grey version is also fabulous. 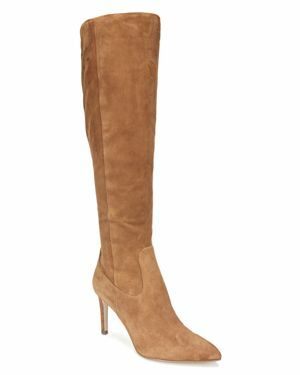 For those bored of the block heel trend, Same Edelman offers a classic shape in the form of the Olencia Knee High Boot. With a 3.5" heel, these are quite wearable. While they are true to size, the calf can be narrow on some. Be sure to treat these with suede protector before wearing out. Due to the light color, these can easily scuff. My love of Ecco is no secret. It's well documented on this very site. 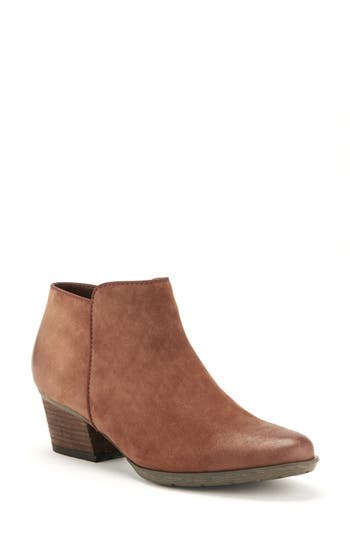 Another comfort brand that offers surprisingly on-trend options, they've done it again with the Shape 75 Bootie. 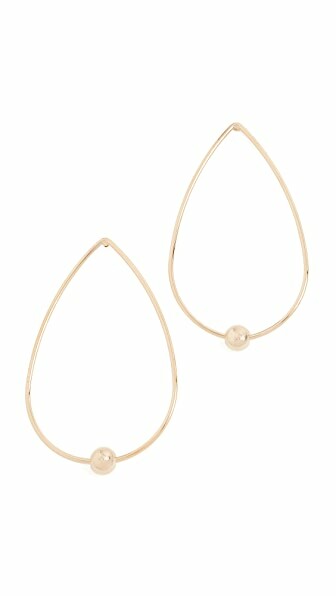 If you're comfortable in a 3" heel, these are fashionable and walkable, effortlessly dressed up or down. They run true to size. Happy Boot Shopping! If you have any favorites to share, let me know in the comments.